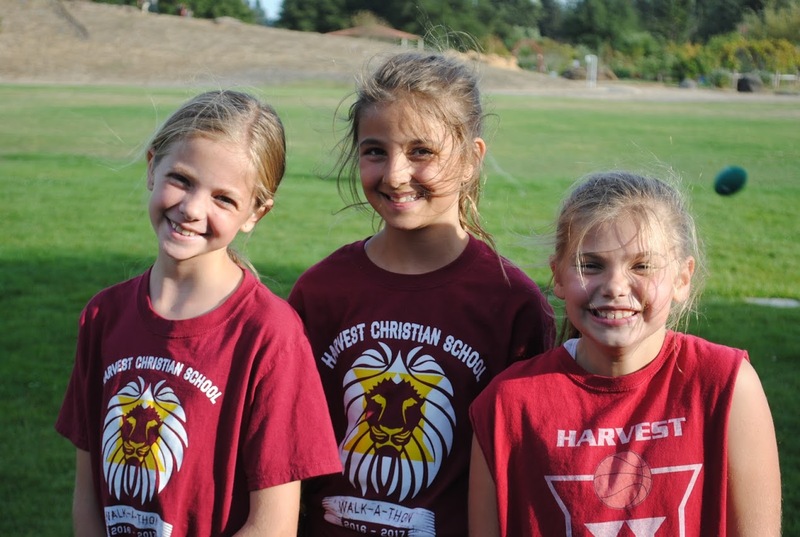 The Harvest Christian Lions Cross Country Team is for students in 5th - 8th Grade. 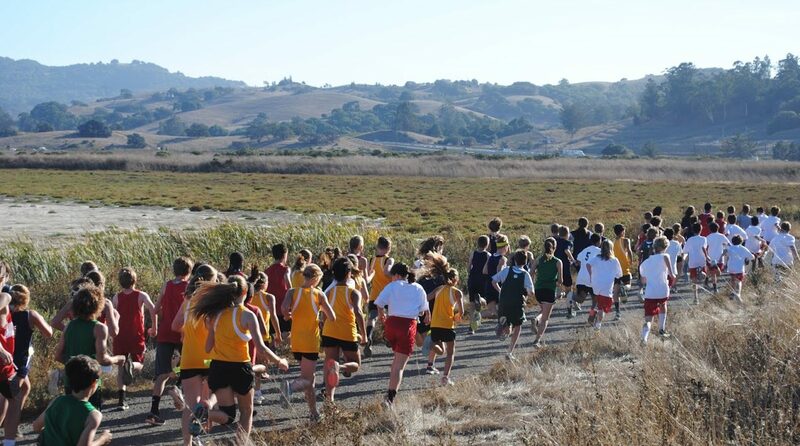 The Cross Country Team practices at HCS and in the surrounding neighborhoods including Petaluma's Shollenberger Park, which has a beautiful 2 mile running trail. 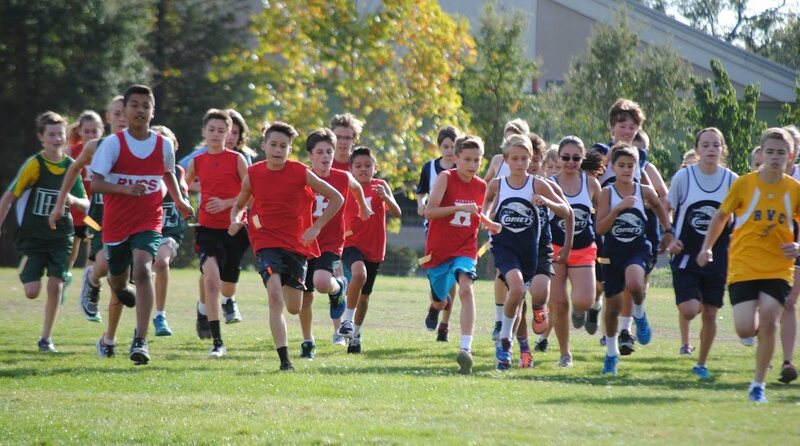 The season consists of 4-6 meets with other Sonoma County private and charter schools competing in the Middle School Sports League (MSSL). 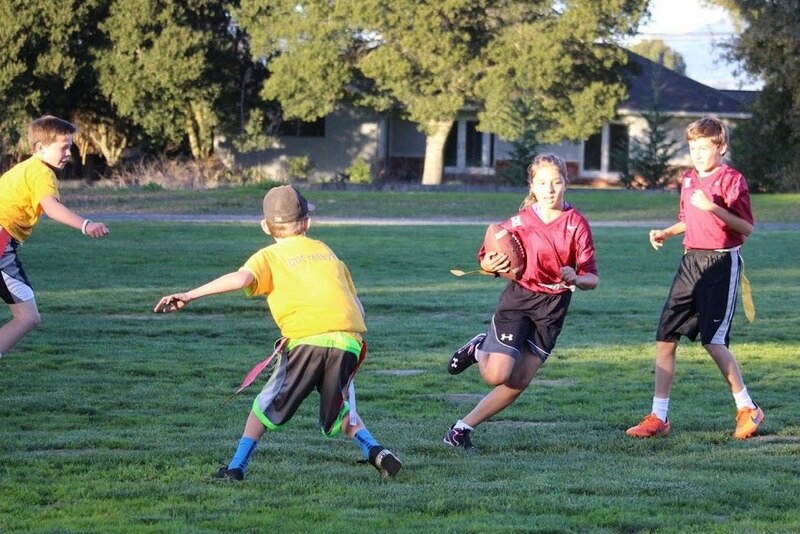 The Lions Flag Football Team is for students in the 5th and 6th Grades. This is a great opportunity for younger students to learn about football in a non-tackling format as well as learning self discipline and team based skills. 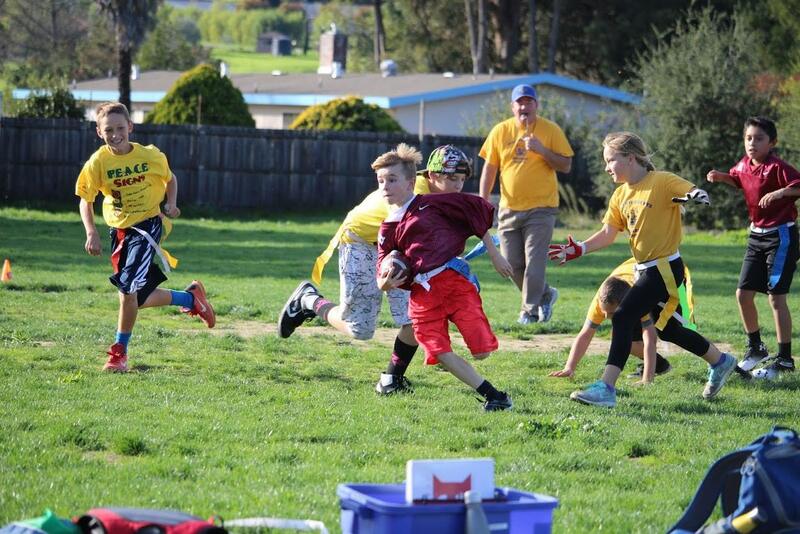 HCS competes in the South Sonoma County Elementary League (SSCEL) playing against other local Petaluma schools. 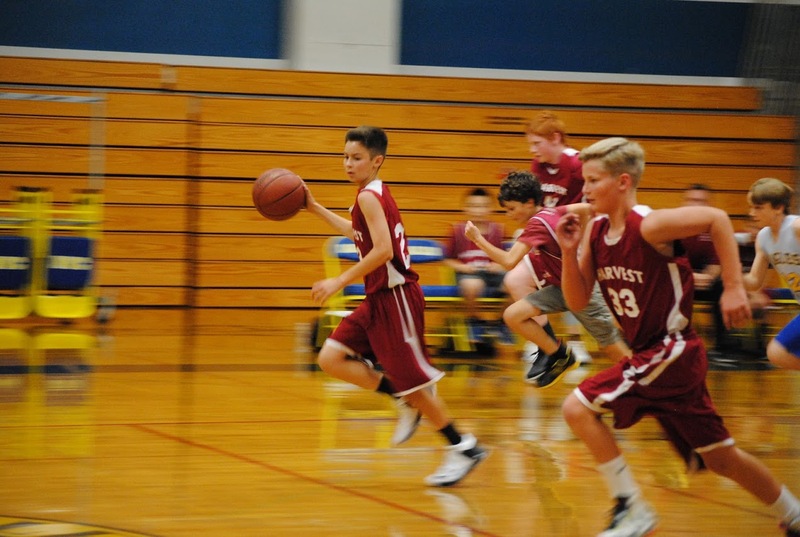 The Boys Basketball Teams at HCS compete in the MSSL (Middle School Sports League) for boys in the 5th-8th Grades. 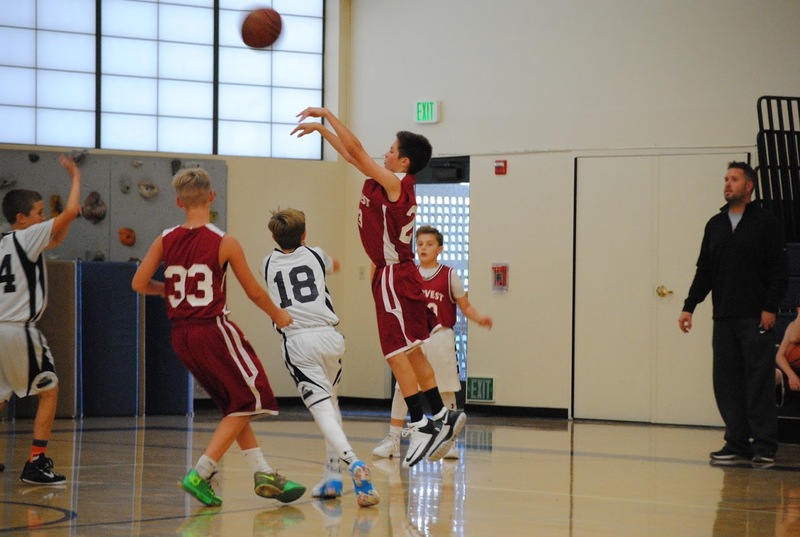 This is a competitive league with opportunity to learn the fundamentals of the game, team work, and self discipline all while representing the Lord through athletic rigor on the court. 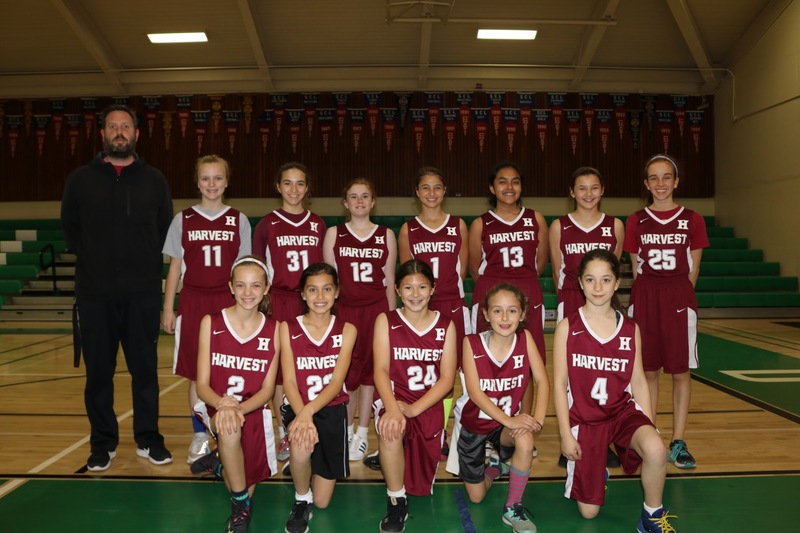 The Girls Basketball Teams at HCS compete in the MSSL (Middle School Sports League) for girls in the 5th-8th Grades. 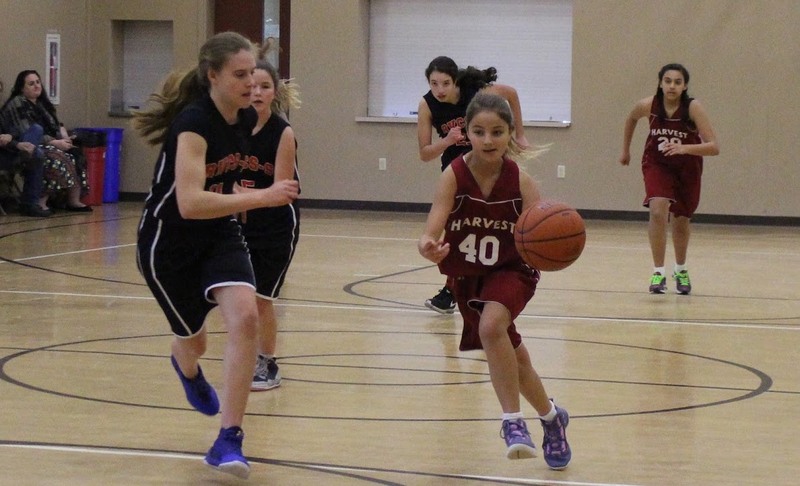 This is a competitive league with opportunity to learn the fundamentals of the game, team work, and self discipline all while representing the Lord through athletic rigor on the court. 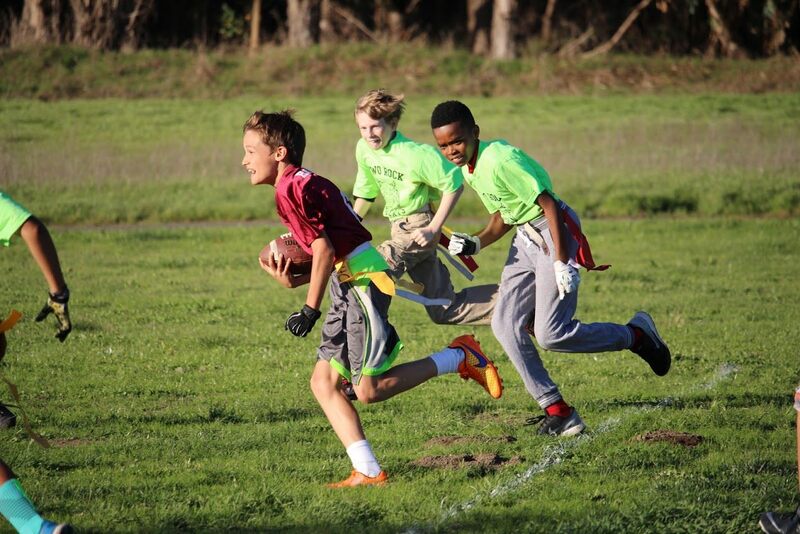 Harvest Christian students have the opportunity each spring to compete in the MSSL Track Meet held at Santa Rosa Junior College's Bailey Field (5th-8th Grade students) and in Petaluma's Westside Relays (5th-6th Grade students) held at Petaluma High School. 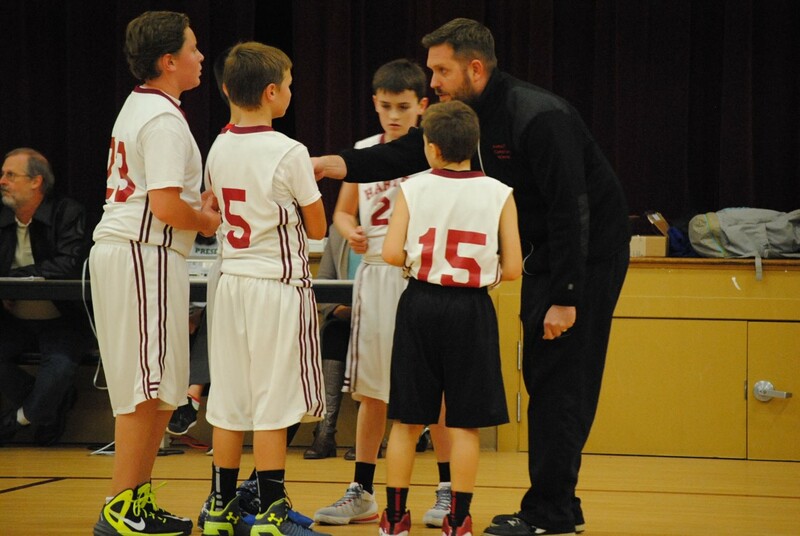 These are excellent opportunities for students to learn about team work, work ethic through diligent practice, and sportsmanship.